Michael Feinstein has been the Chief Executive Officer of the Jewish Community Center of Greater Washington since January 2009. Prior to becoming the CEO, he served as the Chief Operating Officer of the Center for three years. Michael works with the Center’s board to develop strategic direction and leads the organization’s professional staff. He has over 25 years of experience as both a consultant to and leader of entrepreneurial businesses and nonprofit organizations. As an executive coach he has helped leaders manage change and create a new, more successful future for themselves and their organizations. 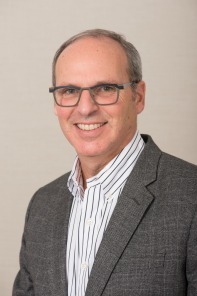 He has owned and managed businesses in the manufacturing, service, and high-tech industries, and served in a variety of lay leadership roles in community and nonprofit organizations before becoming a Jewish communal professional. Michael has a certificate in leadership coaching from Georgetown University. He received his B.A. in public policy from Duke University and his M.B.A. in public/nonprofit management and finance from Columbia University. Debra Cooper, CPA, CGMA, brings over 25 years of extensive experience in all facets of finance, audit and accounting, working for public accounting firms, for profit businesses and nonprofit organizations. She has a depth of experience overseeing both IT and facilities as well. She is known for her excellent relationships with staff across the organization and for her commitment to providing excellent service. 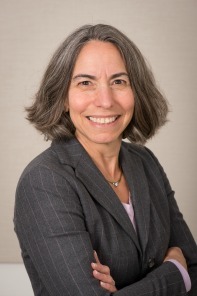 Treva Bustow joined the JCCGW team in March 2014 as Chief Marketing Officer and is responsible for the Center’s marketing and communications initiatives. She earned her Bachelor’s degree in English and Communications from Denison University and a Master’s degree in Public Communications from American University. 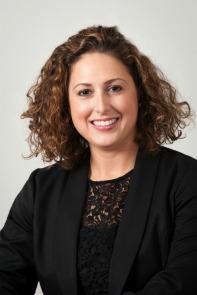 She has more than 11 years of professional experience in both marketing and nonprofits. 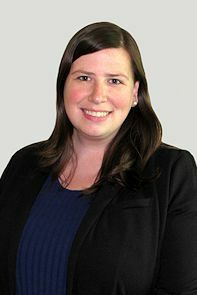 Prior to joining the center, Treva worked at The Jewish Federation of Greater Washington and Nielsen Claritas. Adam joined the JCC in August 2014 after spending 4 years with BBYO as a Director of Field Operations and an Area Executive Director for the Mid-Atlantic hub where he supervised staff, operations, and raised money for 6 BBYO regions. Prior to BBYO, Adam worked at the Jewish Federation of Greater Phoenix where he held a number of positions in the campaign department while also working on global partnerships and community planning. Adam also spent time at the Jewish Federation of Cleveland and the Jewish Federation of Metropolitan Detroit in campaign and community planning. 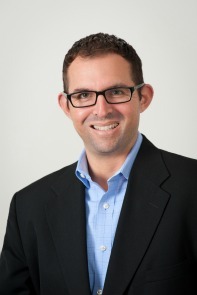 Adam holds an MSW from the University of Michigan and graduate certificate in Jewish Communal Leadership.